One Democrat rising star’s career is over. This newly elected member of Congress figured social media was her ticket to stardom. But now their career just went down in flames after they were caught on camera making this racist statement. The media celebrated few newly-elected Democrats like they celebrated Ilhan Omar. Omar is a Somali immigrant who won a Congressional seat in Minnesota. She is also a Muslim who wears the traditional Islamic head covering on the floor of the House. 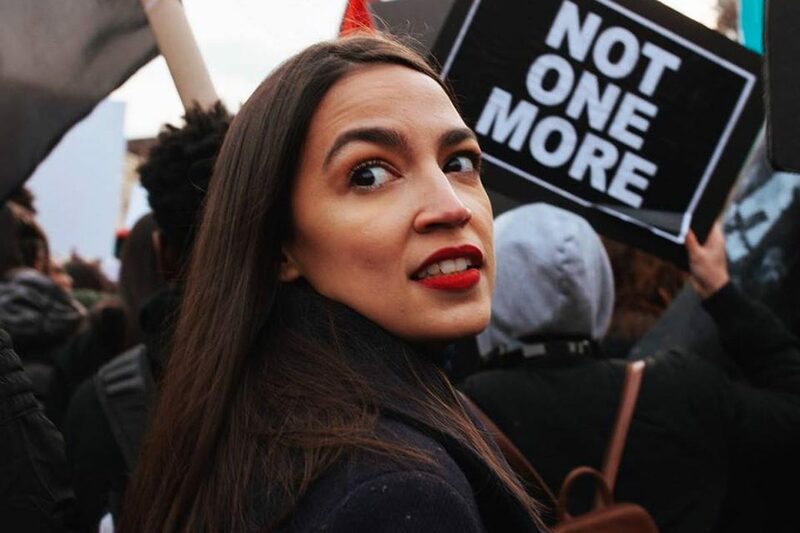 Fake news reporters point to her as a prime example of the newly “diverse” and empowered Democrat majority. And like fellow freshmen Alexandria Ocasio-Cortez, Omar fancies herself a social media superstar. But her social media habits just caught up with her. Republicans brought up a 2012 tweet where Omar attacked Israel and used anti-Semitic language about how the Jewish state had “hypnotized” the rest of the world. Anti-Semites have long held the idea of a hidden Jewish conspiracy that secretly manipulates world events. Omar’s tweet demonstrated that she firmly holds this bigoted belief. Recently, the Minnesota Congresswoman appeared on CNN for what she figured would be a friendly interview. After all, CNN is a liberal network that marches in ideological lockstep with leftists like Omar. Hosts Poppy Harlow and former Obama administration official Jim Sciutto gently questioned Omar about her tweet as they pretended to be real news anchors. 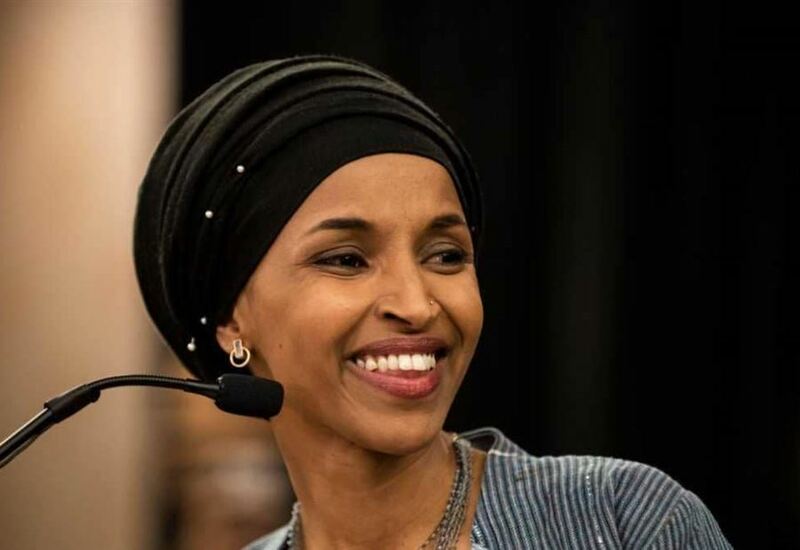 But the answers Omar spit out were astounding and led many viewers to believe she truly holds hatred in her heart for the Jewish people. Omar started off by challenging Harlow on the fact that Jewish Americans found the idea of a Congresswoman promoting anti-Semitism as offensive. “That’s a really regrettable way of expressing that,” Omar unbelievably began. However, the next sentence that came out of her mouth confirmed the ugliness of her true beliefs toward the state of Israel. “I am clearly speaking about the way the Israeli regime was conducting itself in that war,” Omar ranted. And they immediately sensed a double standard. For example, reporters pressed Republicans to condemn Iowa Congressman Steve King for controversial comments he made about race. GOP leadership responded by stripping King of his committee assignments. But there’s been no such pressure on Democrats to disavow Omar, despite clear evidence she holds anti-Semitic views. You can watch the video of Omar’s bizarre and anti-Semitic remarks below.